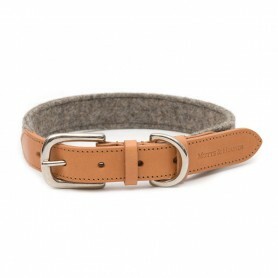 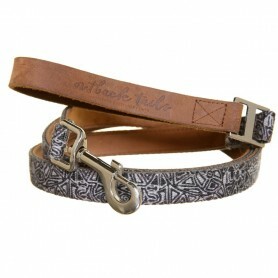 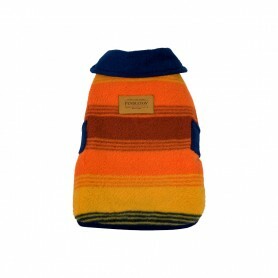 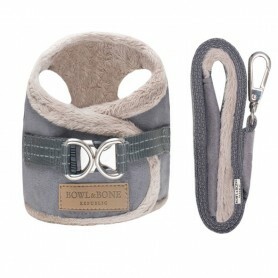 Soft and warm, this harness is very chic with its leash will keep warm your dog in a style that will not go unnoticed. 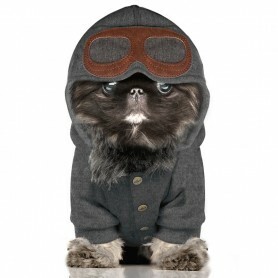 Provide your dog with this Sweat Shirt fleece heather grey very stylish with her hood and goggles motorcycle, rides great ! 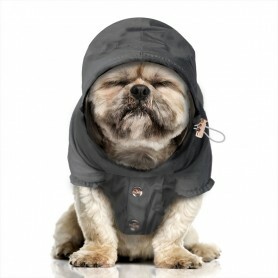 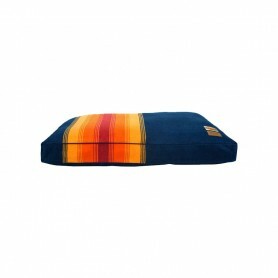 Protect your dog from the wind and rain with this waterproof dog lining flowery, comfortable, effective and trendy. 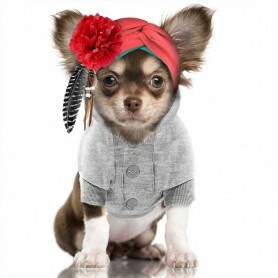 Buy your dog this Sweat fleece heather grey floral with its lined hood for comfort and style. 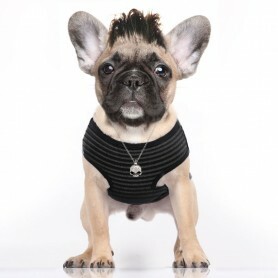 Give your dog a look that's rebellious assumed, very Rock and Roll with this cotton T-Shirt-white and anthracite-created by Milk and Pepper ! 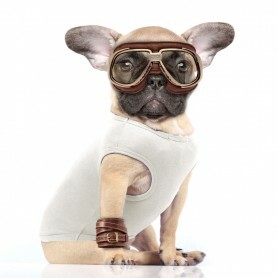 Provide your dog with this T-shirt off-white cotton created by the designer of Milk and Pepper, vintage look guaranteed! 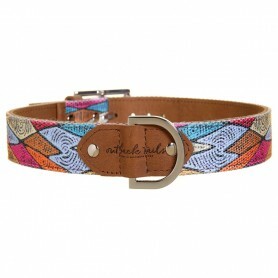 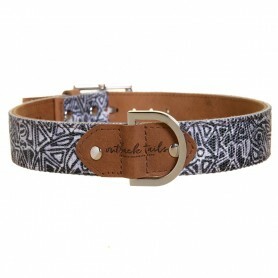 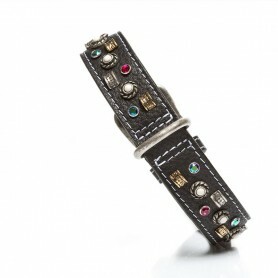 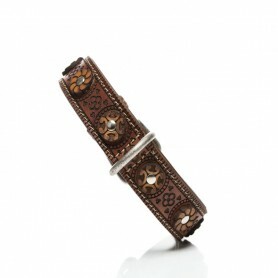 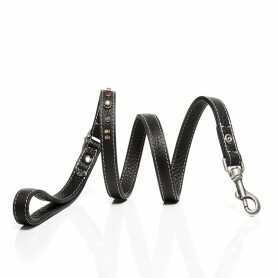 Give your dog the luxury of the leather plant worked hand-accented with stones Swarovski with this harness Malucchi ! 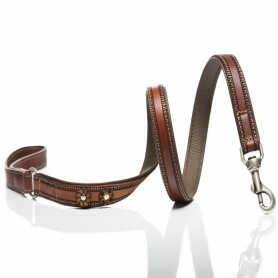 Make your walks for a moment , soft and luxurious with the leaves Ghibli attached to the collar or harness Malucchi !